Kingdom Offers a variety of payment options from all major credit cards to PayPal. 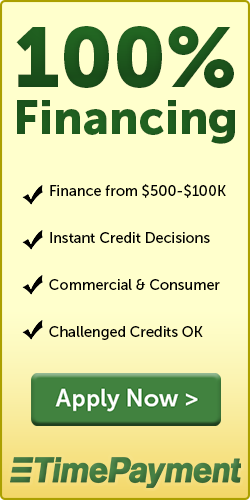 In addition we also offer financing options. To Download a printable leasing application - click here!